As a way to kickoff Endless Summer Saturdays, Geoff put together a rad ride out to Lost Lake on Mt Hood! 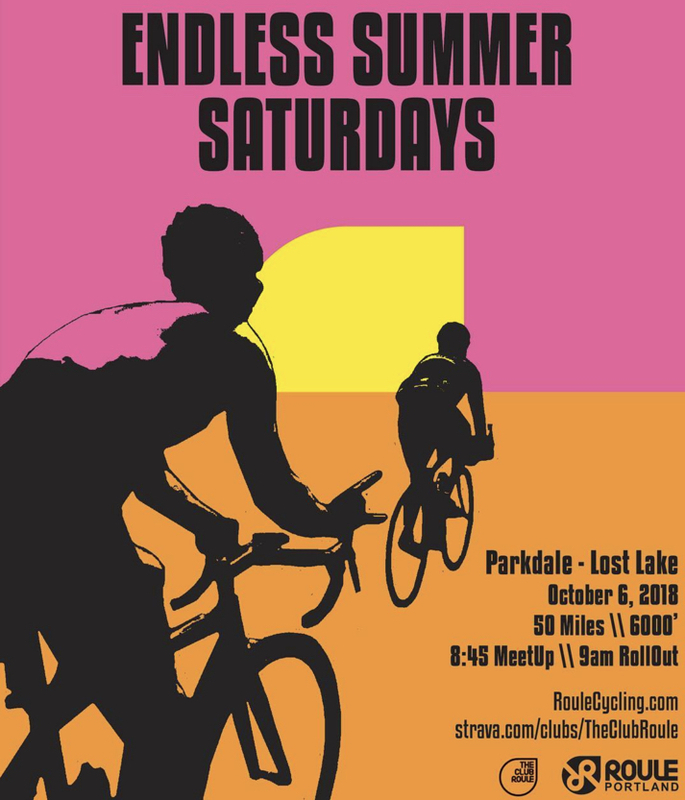 50 Miles with 6,000′ of elevation doesn’t make this a beginner-friendly ride, and weather will likely be a factor, so please plan accordingly. Also, do not park in any businesses’ parking lots; there looks to be a park with street parking available for us.